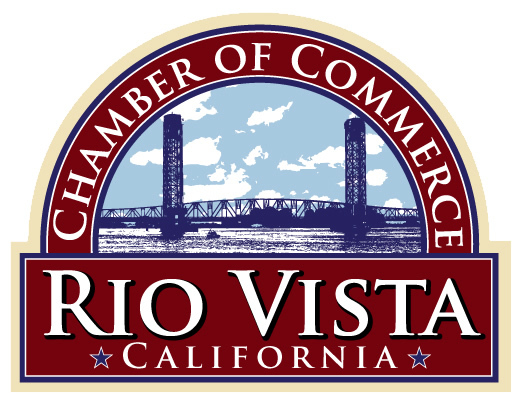 The mission of the Rio Vista Chamber of Commerce is to enhance the ability of our members to achieve success; to work closely with the City of Rio Vista in supporting existing business growth and the development and growth of new business; to unite the business community and the community at large in responsibly promoting the overall economic growth and quality of life in Rio Vista. Brimming with spirit, the California Delta is home to fantastic festivals and events, filled with local music and flavors. Culinary tourism includes local favorites like the Courtland Pear Festival, California Beer and Wine Festival, the Pomegranate Festival, the Asparagus Festival, Zinfest, Sip Savor Lodi, Clarksburg Passport Weekend, and many more! Music, nature, and culture are celebrated with the Locke Harvest Moon Festival, the Sandhill Crane Festival, the Isleton Cajun and Blues Festival, and the Antioch Blues Festival. Check out our festivals and events! The charming town of Isleton, California (population 840), is located along the Sacramento River in the California Delta. The Delta is a land of rivers, agriculture, boating, fishing, and rich history. Isleton's Old Town offers a look at bygone days. The many façade front buildings still remain intact. The town was once referred to as "the Little Paris of the Delta." 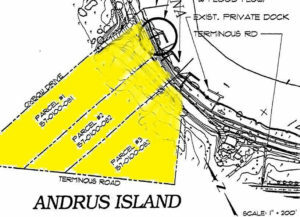 The Discover The Delta Foundation is located at the intersection of Highways 12 and 160. The Delta Farmer’s Market is located adjacent to the Foundation site. 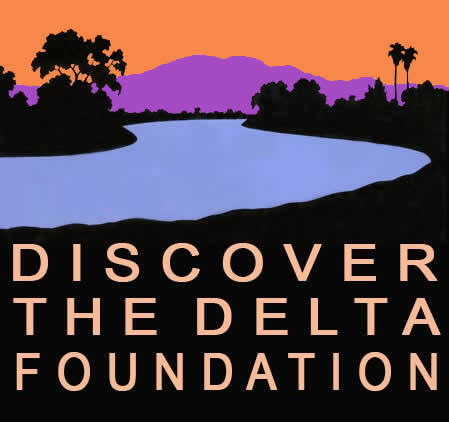 The mission of the Discover the Delta Foundation is to promote, protect and preserve the California Delta by providing objective and science-based information so that this very important resource can be better understood, enhanced and enjoyed now and for the future. 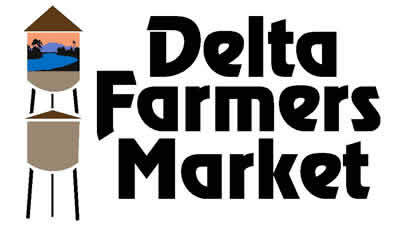 The Delta Farmer’s Market is owned and operated by the Discover the Delta Foundation, it is the first phase of the larger Delta Discovery Center project that will be located on the same five acre site. The Market is not only a place to purchase fresh fruits and vegetables, it provides education about agriculture in the Delta region and helps support Delta farmers and the Delta community. The Market offers a full range of fresh, nutritious, locally grown produce, a wide variety of dry and canned products and gift items, fresh bakery goods, coffee and cold drinks. At the Delta Farmer’s Market you can find the freshest locally grown produce and products like olive oil and honey produced in the Delta and surrounding area. Navigate your way through the amenities the Sacramento Delta has to offer. 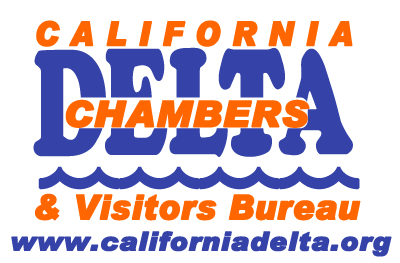 This website offers your guide to restaurants, marinas, and other resources for those living and visiting the Delta. An organization of chambers of commerce, visitors bureaus, businesses and boosters in the vast Sacramento-San Joaquin River Delta that strives to enhance the enjoyment for visitors to this unique 1,000-mile waterway, while striving to protect and preserve the area’s fragile beauty.